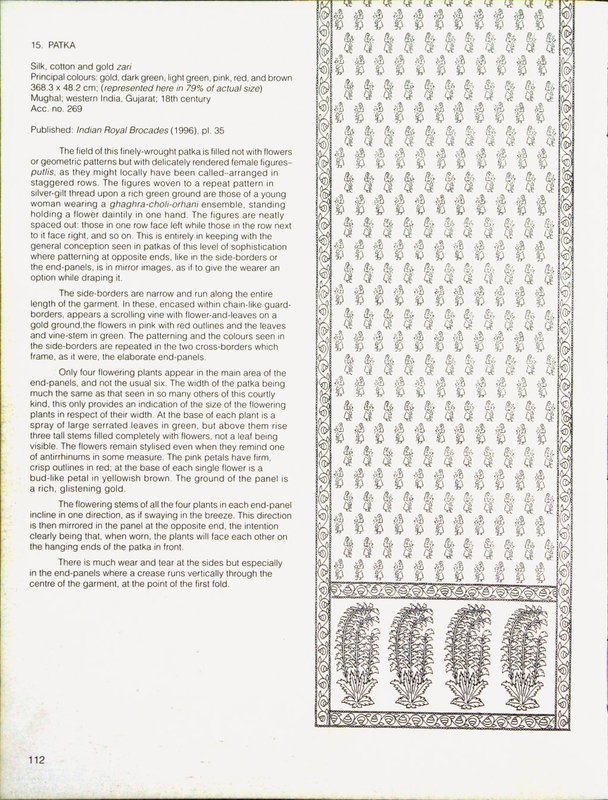 Hard bound with paper Jacket, 260 pages, 74 colour plates, 181text illustrations in black & white. 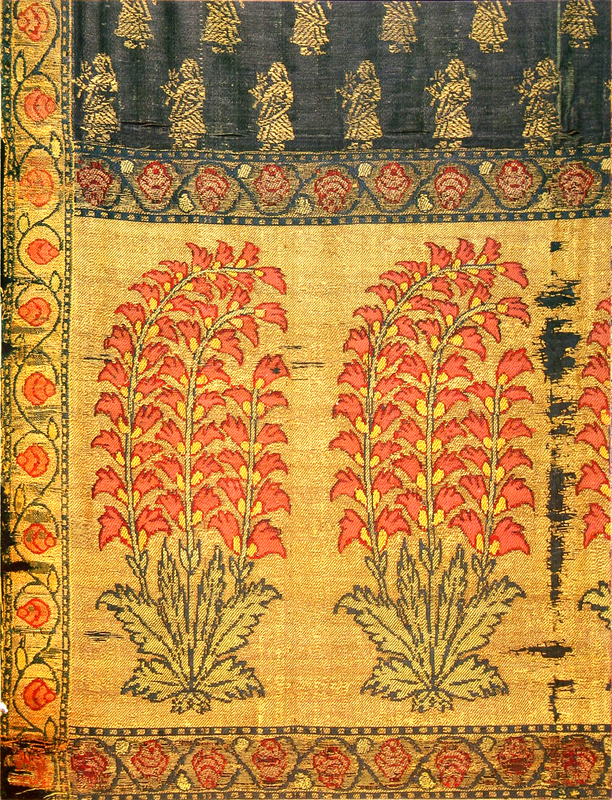 SKU: bm25. 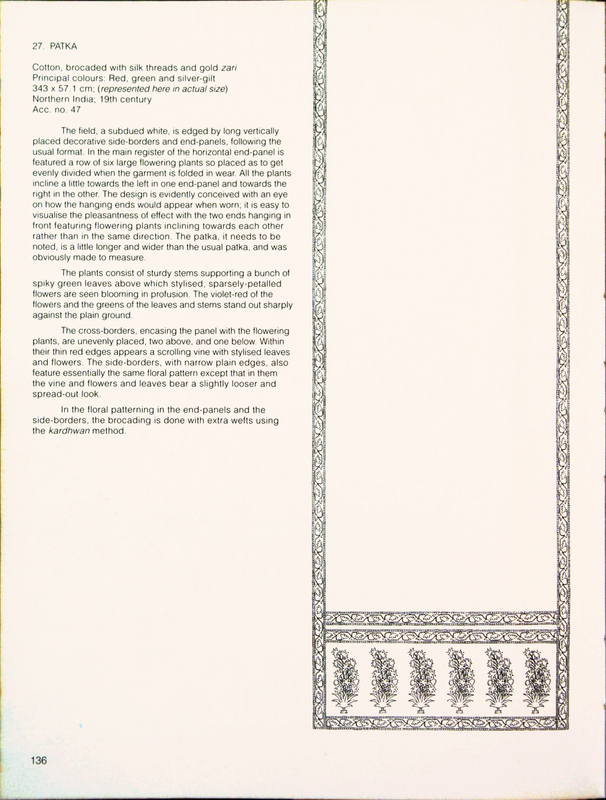 Category: Books and Monograph. 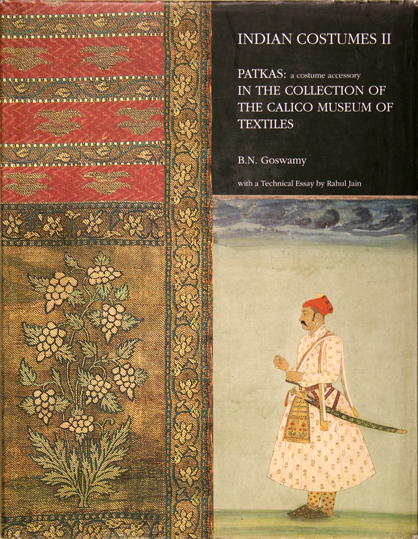 in wear, the Catalogue of all the Patkas in the fine collection of the Calico Museum of Textiles. 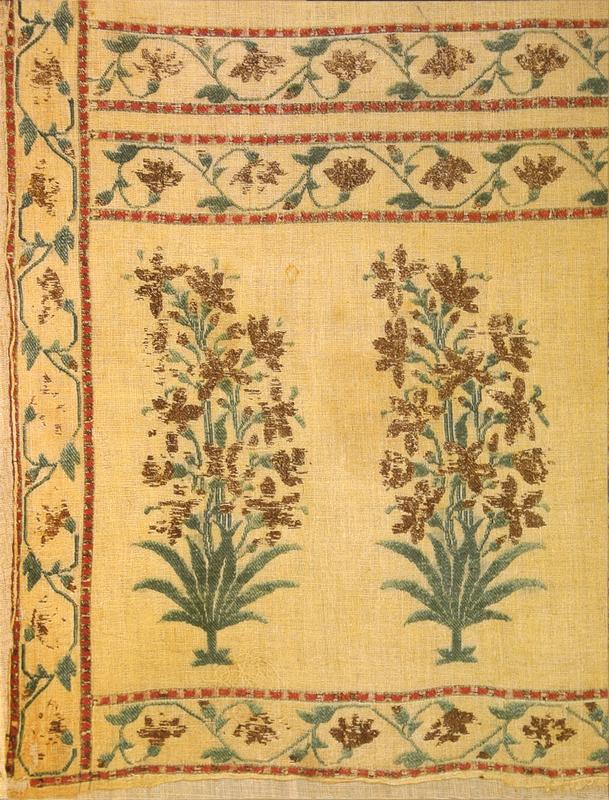 The volume is enriched further by an especially written essay on the “Technical Aspects of the Mughal Patka” by Rahul Jain, and contains several appendices consisting of some early studies of the complex techniques involved in the production of patkas. Hard bound with paper Jacket, 260 pages, 74 colour plates, 181 text illustrations in black & white. Size: 29 x 22 cm.